The Vollgutlager is excellent for large events or product presentations and can be used for basically any kind of event. Due to the vibrant nightlife in Neukölln, the location is particularly suitable for evening events of commercial and private kind. 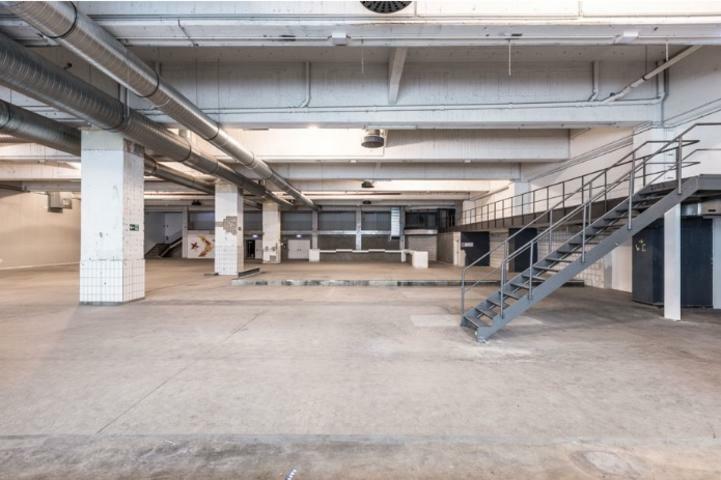 We have deliberately wanted to retain the rugged charm of the original industrial hall and that particular charm is the factor that makes this event space like no other in Berlin. An evening event here will guarantee an unforgettable experience for your guests. Our extensive network of event service providers ensures a professional and efficient planning, if you wish, from a single source. Of course, you are free to plan with your own partners. The place is very centrally situated and easily accessible by public transportation. 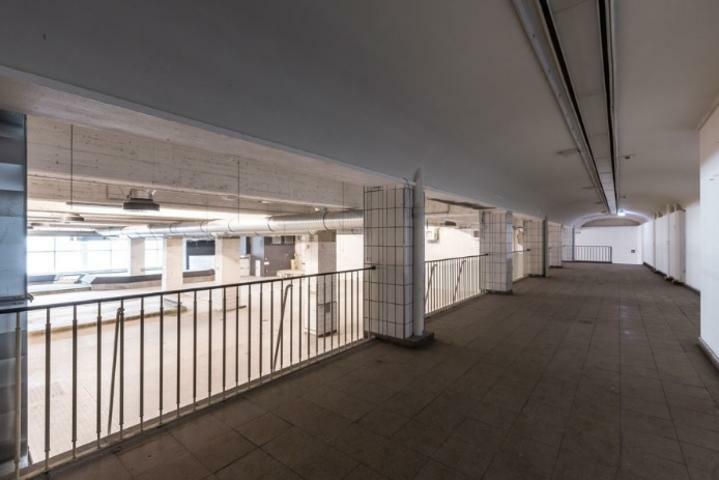 The bus station Morusstraße is only two minutes away, the Rathaus Neukölln subway stop is approximately four minutes away. Pure usable area approx. 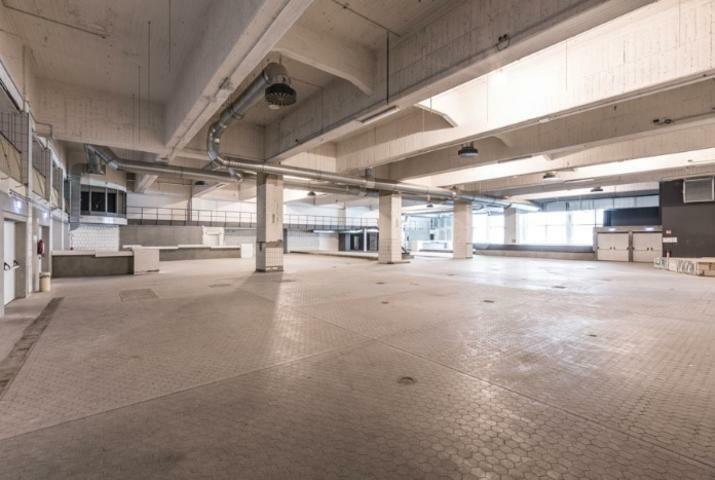 1,000 m² that can allow up to 1,200 people. Almost all services can be provided via our partners. You can use your own catering or let us handle it. Professional lighting technology for stage area exists, more can be organized on request. No fixed prices, everything depends on your individual needs and wishes.